You’re engaged! Congratulations on reaching this huge milestone in your life – now it’s time to plan your special day, and Cali Officiants would love to be part of it! Recognized as the premier wedding officiant service in the state, our California officiants have been creating unique wedding ceremonies for more than a decade. 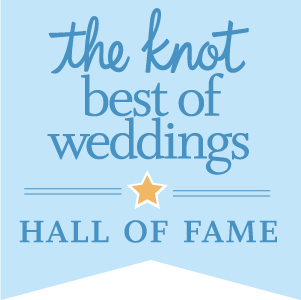 With a planning process that’s both fun and convenient, and ceremony services that honor all couples, our clients and their guests alike rave about our experienced team of professional wedding officiants. Please use the “Check Availability” button to connect with us – we can’t wait to help you create your own magical and memorable wedding ceremony! 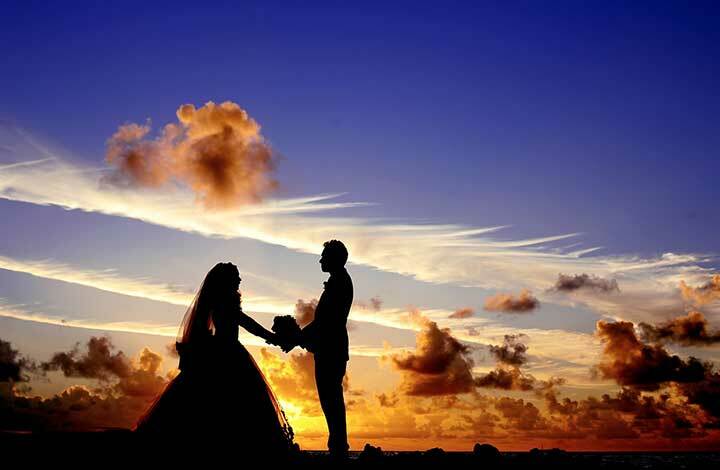 Creating unique and personalized wedding ceremonies for each of our wedding couples is our pride and joy at Cali Officiants. For all weddings, large or small, indoor or outdoor, from intimate California elopements to grand celebrations, we place the emphasis on your story and your vows, and we make your wedding ceremony truly your own. We also make the process of securing an amazing California wedding officiant easy – we have a team of wedding officiants in California ready to serve you, we offer a completely paperless booking system that enables you to do everything online, and we provide you with the ability to meet with your officiant before you sign a contract. Our priority is making this part of your wedding planning, as well as the ceremony itself, a true highlight of your big day! 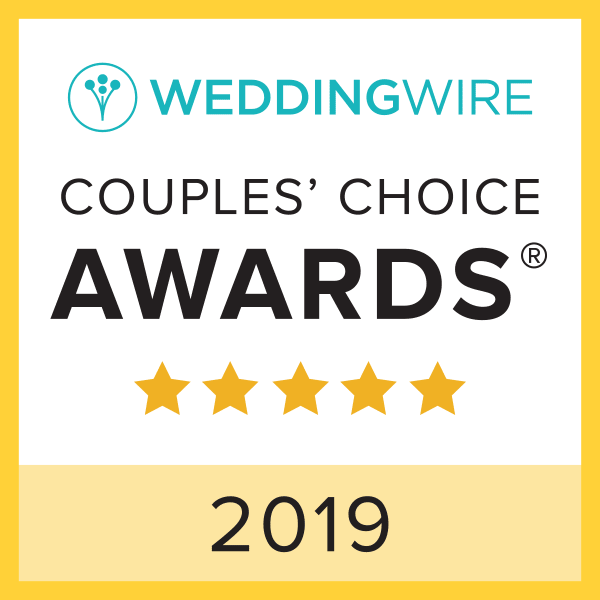 We are proud to have created a team of diverse and talented wedding officiants, and we feel lucky for the opportunity to perform beautiful wedding ceremonies for all couples. Whatever your wedding style, personality or priorities for your wedding, our officiants will bring them to life in a custom ceremony created just for you. What’s more, wedding venues throughout the state welcome our professional California wedding officiant team because of the quality we deliver, and reputable and discerning wedding professionals are happy to refer us because of the attentive service we provide. 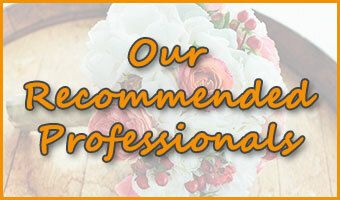 Our reputation is backed by many wedding industry awards and glowing reviews. For your convenience, we also provide up-to-date information on how to obtain a California marriage license. When you’re ready to learn more and to begin planning your own wedding ceremony, please visit our Wedding Officiant Services page as well as our Frequently Asked Questions page, and be sure to contact us as soon as possible so we can confirm our availability for your date. Our client base is spread throughout the state of California and we tend to be booked up quickly, so we hope to hear from you very soon!